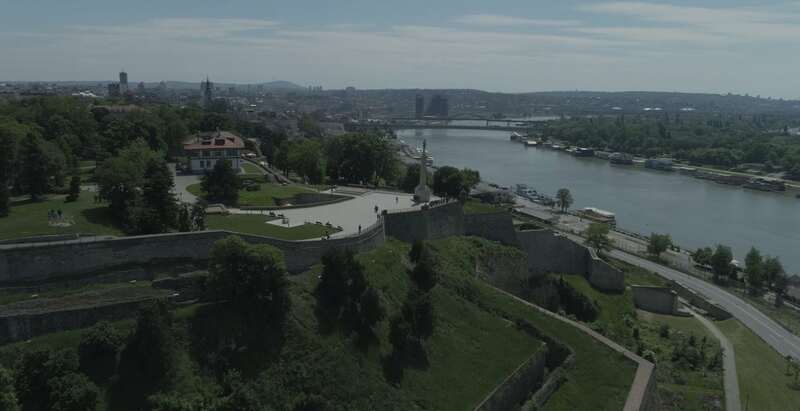 Belgrade lies at the confluence of two great European rivers, the Danube and the Sava. That means plenty of cool places to hang out and enjoy beautiful summer days. Then walk its streets and experience the best of what the East and West have to offer. Without a doubt, there’s no other place quite like it. Living in Belgrade means access to all the amenities that make life super comfortable. Top international schools for your kids, quality healthcare for the entire family and a social life in what many are calling the 'new Berlin'. What's more, it's an incredibly safe city. Take it from us, you’ll love it here in Belgrade! Belgrade has one of the lowest costs of living in Europe. According to Numbeo, the cost of rent is 92% lower than San Francisco, 86% lower than London and 63% lower than in Berlin. Get a regular massage or hire that personal trainer. In Belgrade, you don't have to choose between a comfortable lifestyle and the chance to save for the future. You won’t have problems going about your daily life in Belgrade because most people speak English. (In fact, the level of English in Serbia has been ranked as better than in other European countries such as Spain, France and Italy). English-speaking media is available and restaurants and cafes have menus in English. Sunny summer days are usually around the 30°C/80°F mark, which is perfect to enjoy our rooftop garden or cafe terraces throughout the city. Winters are cool with an average temp of 5°C/45°F. Fun fact: we get about 2,112 hours of sun compared to 1460 for London and 1625 for Berlin. Thanks to Belgrade’s central location, all other European cities are a couple hours away. Paris, London, Berlin, Venice, the choice is yours for short weekend breaks. Enjoy skiing on the perfect slopes of the Alps or swimming in the turquoise waters of the Adriatic? Not a problem. Austria, Croatia and Greece are all a car drive away. You ready to create powerful gaming experiences for our players?